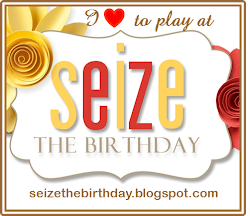 Seize the Birthday: Altenew Ultimate Challenge Blog Hop! Altenew Ultimate Challenge Blog Hop! 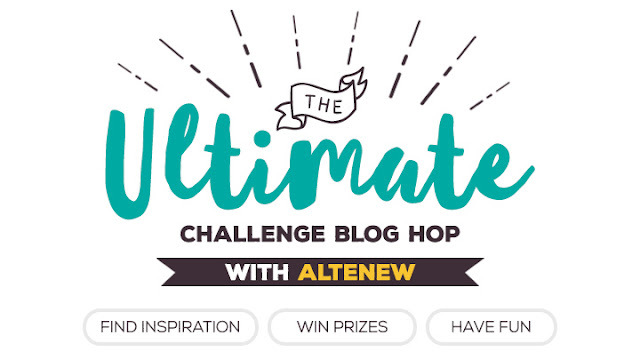 The Ultimate Challenge Blog Hop with Altenew! contacted us to join them! Check out ALL the Challenge Blogs that have joined in the hop! 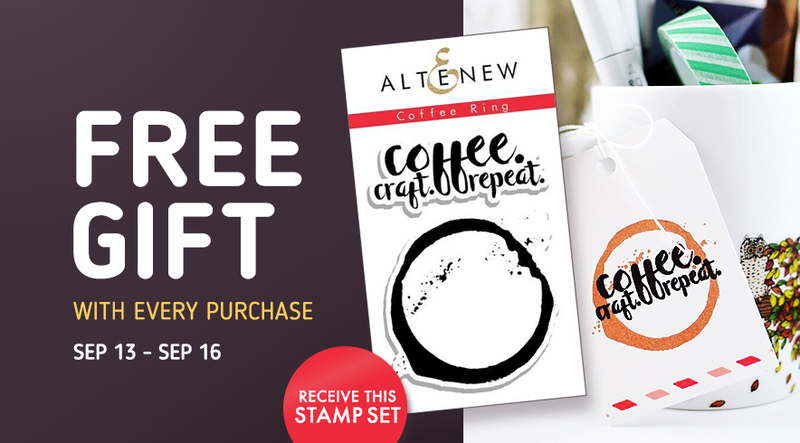 They also have a free gift, if you make a purchase before Sept. 16th! Altenew blog on October 17th, 2016. You can also be a winner by playing along! feature them on the Altenew blog on October 17th. See Linky at the bottom of this post! Here are a list of all the Blogs playing along. Wait till you see there cards! WOW! gotten lost along the way! can scroll down or click HERE to join in the fun here as well! Finally, Are you ready to join in the HOP? All you have to do is create something with your Altenew products and link up below. Players from all participating blogs (combined) have a chance to win and those winners will be announced on October 17th! LOVE these - you are a very talented bunch! TOTAL eye candy. Wow those blooms are gorgeous. I love these cards. They are beautiful. Hard to pick a favorite. What lovely Birthday Cards! Such a happy occasion to create for. 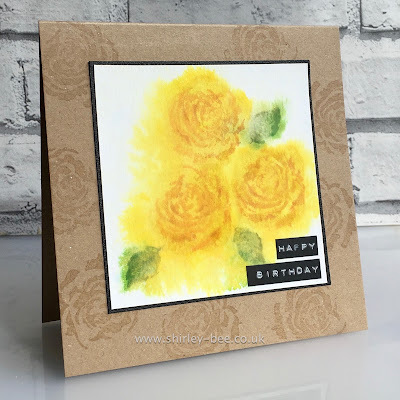 Beautiful cards,I love my Altenew stamps and any opportunity to use them in a challenge. So many beautiful examples but I sure do love the Henneh Elements card! Thank you! Wow- love all the kool cards you all came up with. Too hard to pick a fav! What beautiful cards. So inspirational. Great cards. Love Barbara's card - it really jumped off the screen for me! Really like Glenda's card too - very different. Such fun to have Altenew and Seize the Birthday team up!!! So much inspiration from all those beautiful cards. Thanks for sharing! Wow such beautiful inspiration! Thank you! Pretty cards! Thanks for the inspiration! Oh wow... the team did such an amazing job with creating such GORGEOUS projects!!!! I love all the gorgeous colors and designs... so beautiful! THank you for the inspiration! Such pretty cards..useful for all occasions. These are some gorgeous cards! All of the cards are fab but my fave is Patti's! 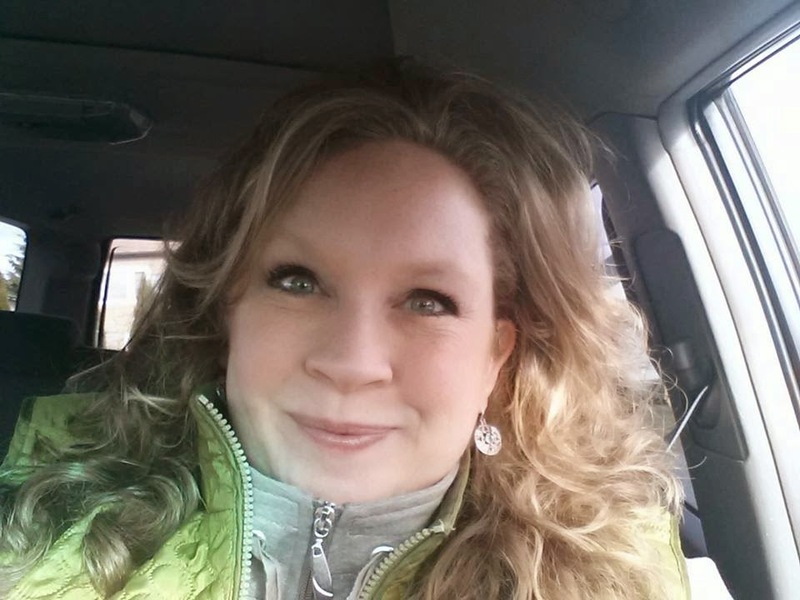 I just discovered your blog through the blog hop. What beautiful cards! beautiful cards!! 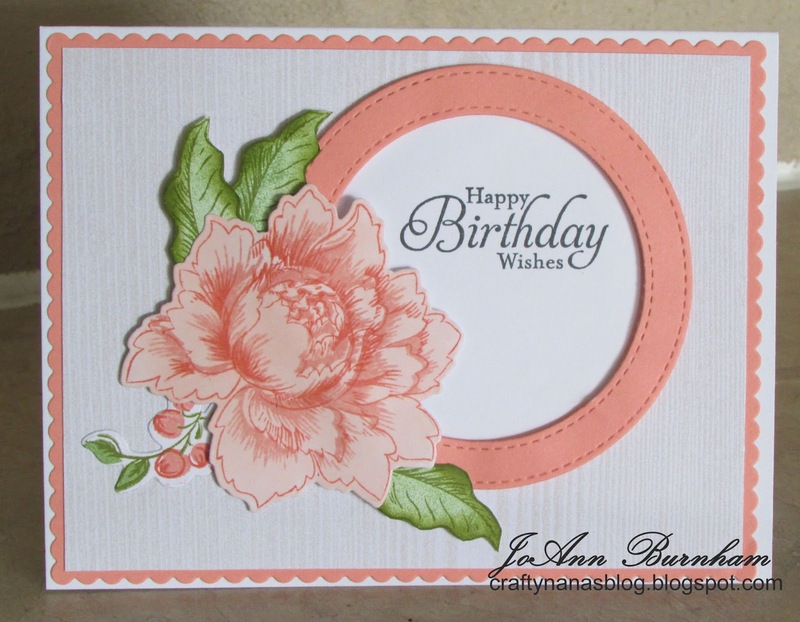 So glad I found the blog hop along with so many talented artists, along with Altenew stamps too! Thanks for showcasing these products. The projects are phenomenal. Amazing talent on this team. Wow - Such beauties. 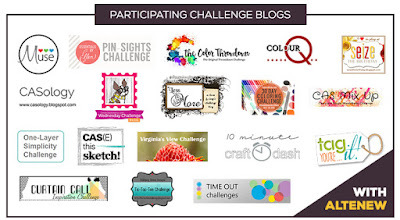 So happy to see your challenge on the blog hop. Congrats! I love seeing projects made with stamps I own. The colors are so pretty! Fantastic inspirations. Wonderful hop. Thank you. So many beautiful cards to CASE - too little time. But they are going into the idea file. Wow, such beautiful creations and what a fun blog hop this is! Loaded with inspiration! What a beautiful array of cards. I have a lot of these stamp sets. Thanks for participating and for the inspiration. I'm itching to get into my craft room! Just beautiful cards giving so much inspiration. Thanks for sharing all these wonderful cards! All of these cards are so beautiful! Thank you for the inspiration! Fantastic cards! Thanks for the inspiration! So many beautiful cards here....I have to come back when I have more time and look again. stunning cards... thank you for the inspirations... oh yes some very serious eye candy!! Great talent in this group. Eye candy deluxe!! Awesome inspiration ladies! Beautiful cards by the DT. Really enjoying the blog hop. Such beautiful flowers you all have made. Great layouts, colors etc. Thank you for sharing you art with us. Wow! Great challenge!!! These cards are really beautiful!!! Such a beautiful group of cards using Altenew stamps! Beautiful cards!! I can't say it enough I'm loving this hop!! Such great ideas on how to bring these stamp sets to life!! I'm so glad I hopped along, I've now book marked your blog and hope to play along! Gorgeous samples by the DT!!! So much fun! Love them all! Thank you. I love all the amazing cards and inspiration!! Oh wow!! These cards are AMAZING!!! LOVE!! Wow, fabulous creations by the DT! Thanks for the inspiration! Fantastic blog hop! Loving all the pretty projects and challenges! Amazing cards ladies. The DT knocked it out of the park with these gorgeous cards. Every one is stunning. Wow! Oh wow! These are so gorgeous! Love them all! A lovely bunch of cards! Every one of them! These are fabulous cards. So pretty. What a fantastic selection of cards, I especially love Colleens, it is exquisite. fabulous and pretty creations! Wow. Great cards and great hop. Awesome cards, especially Sharon, Patti and Colleen's cards! Beautiful cards. 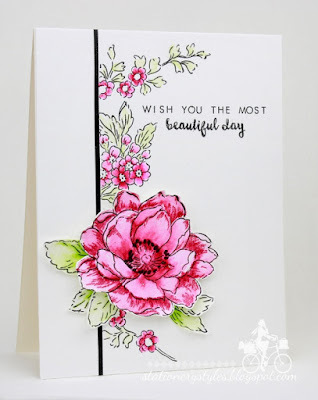 I love to see cards stamped with the Beautiful Day stamp set - one that I own and love. Thank you! Awesome cards! Thanks for the inspiration! These are all lovely cards. Thanks for sharing. Fabulous designs with Altenew stamps. A wonderful selection of projects! Thanks for sharing your beautiful projects! Some absolutely stunning cards! Although it's not hard to create beauty with Altenew stamps - love them! Ooo . . .these are all soooo gorgeous!! Such a stunning collection of cards. Fabulous cards. Those Altenew flowers and fonts are so lovely. Love the framing on Barbara's card. so pretty. All of the cards are amazing. Wonderful cards. Love the stamps and fonts used. Thanks for sharing. The DTs have really showcased the Altenew products beautifully! Really makes me want to get all of them! Serious eye candy is right, Nancy. These are all gorgeous. Stunning projects. Love all the great designs and beautiful colors. 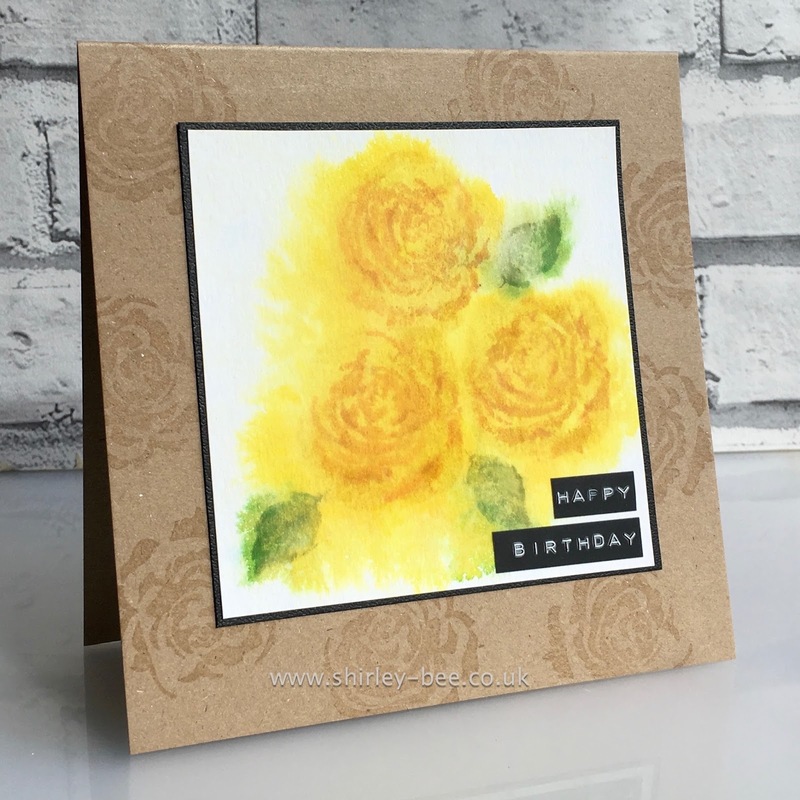 Great challenges and great inspiration to stock up on birthday cards. I wish I had a bouquet of all the flowers on these cards. Gorgeous cards. I love Altenew stamps and I hope one day to have them all. Stunning eye candy for sure! 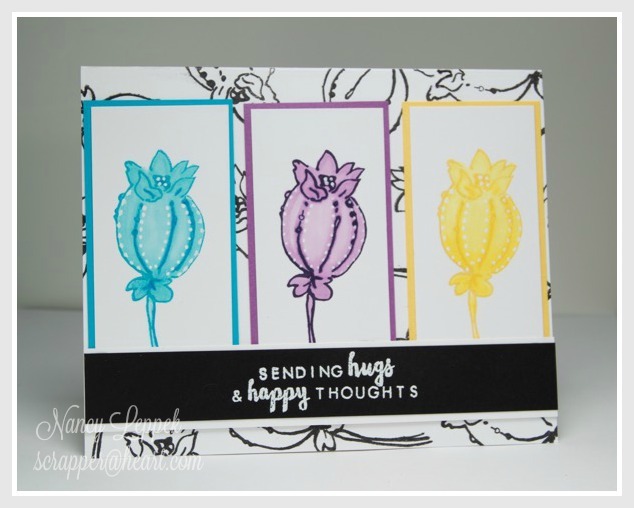 Loving all the inspiration and seeing different designs using Altenew stamps. Awesome projects, and I love the concept of this blog hop, thanks for being part of it. Also, love learning about new challenges! Yes, wow, such beautiful floral cards ! I'd like to receive one of them for my birthday !!! For Your Kindness is my favorite card. Your blog are very amazing and interesting with all the greeting cards and birthday cards i really appreciate it. Such pretty cards! Looks like a garden! Your designers are so talented and everything is so pretty - what a great place to find beauty and inspiration!! What a lovely batch of cards!! 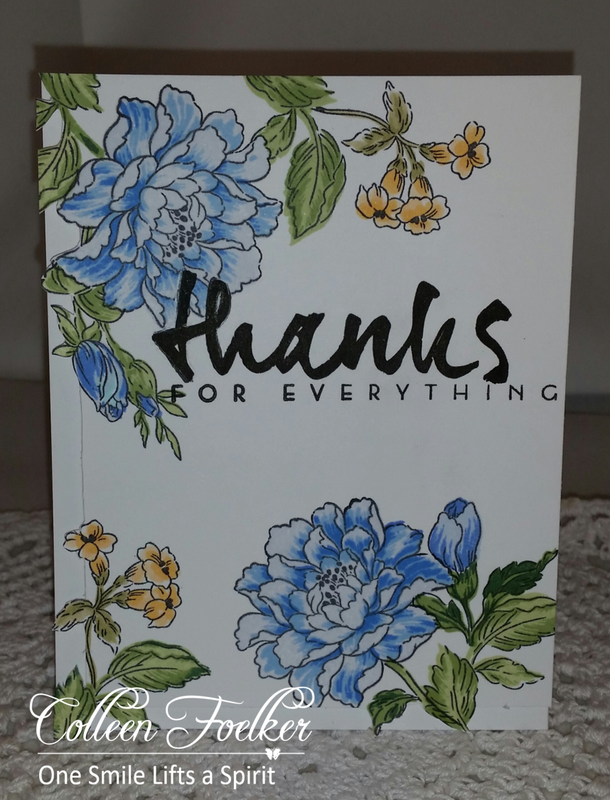 Fabulous cards!I love the details on "you make me smile"!Thank you for sharing and for the blog hop.